Taxi Matthias – Always There When You Need Us! 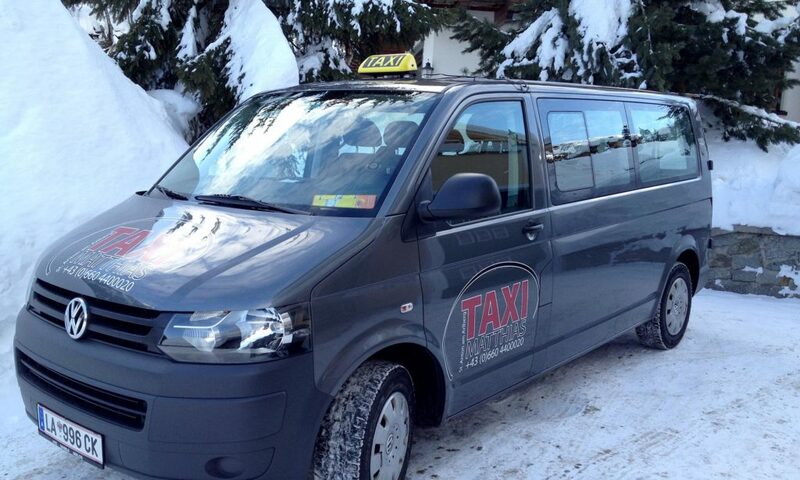 Based out of St. Anton am Arlberg in Austria, Taxi Matthias serves not only the ski district, but has regular service throughout Austria, Liechtenstein, Switzerland and Germany. If there’s a road, we can get there! We offer 24-hour service in our state-of-the-art vehicles.